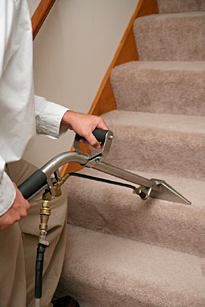 We have been in the carpet cleaning business for about 25 years. We want to make sure we satify the customer, so we can keep you as a repeat customer. We are certified with the IICRC institute to do Dupont and Shaws, the largest two carpet manufactures of carpets warranty work. We are well known for our specialized cost conscience carpet cleaning in Tulsa and surrounding area. With a large referral / repeat client base we show that we treat the customer honestly and respectfully. 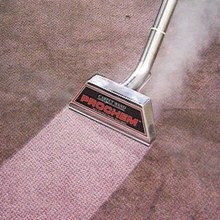 Copyright 2011 Advance Carpet Cleaning of Tulsa. All rights reserved.